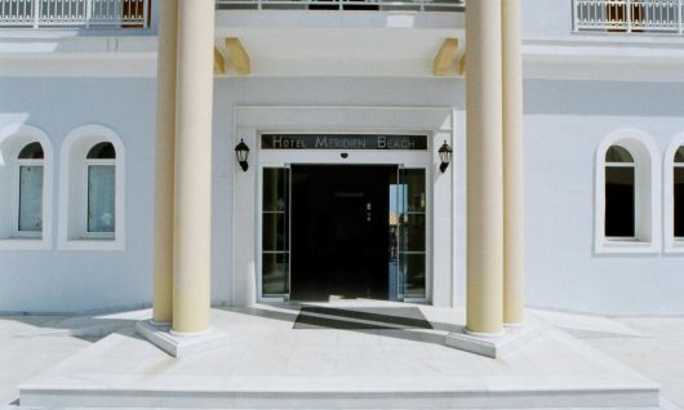 Ionian Park Hotel is located in Gouvia, 120metres from the National Road to Paleokastritsa, just a few minutes walk to the Govino beach (200m) or the public Gouvia beach (500m). 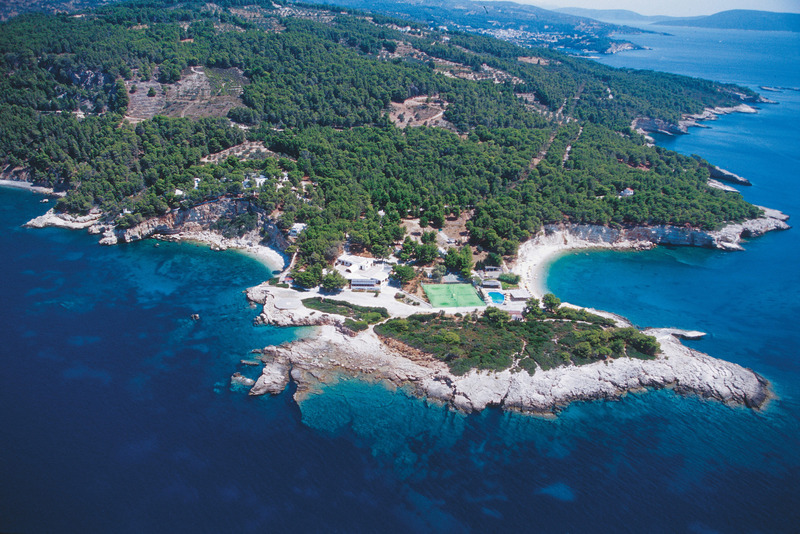 On the seafront of one of the most beautiful beaches in Corfu with crystalline turquoise water of the Ionian Sea, is the Family run Mareblue Beach Corfu Resort. 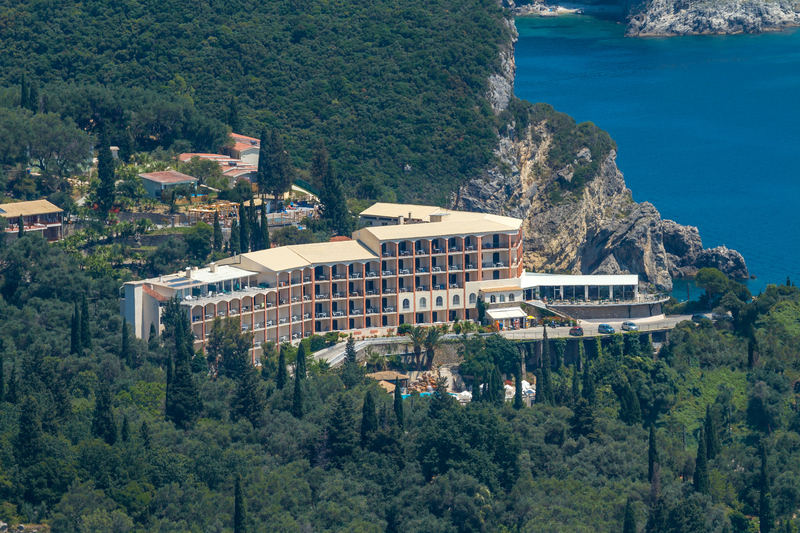 The Corfu Holiday Palace Luxury Hotel & Resort offers the perfect setting for rare moments of romance, adventure, and excitement. 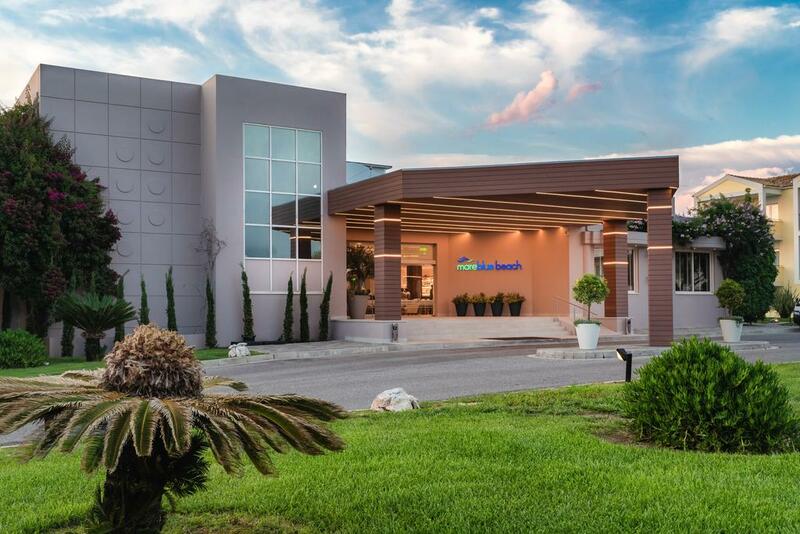 Just 100 metres from all the action at Sidaris beach, Alkyon Hotel offers a relaxed and friendly atmosphere combined with plenty of entertainment options for couples and families. 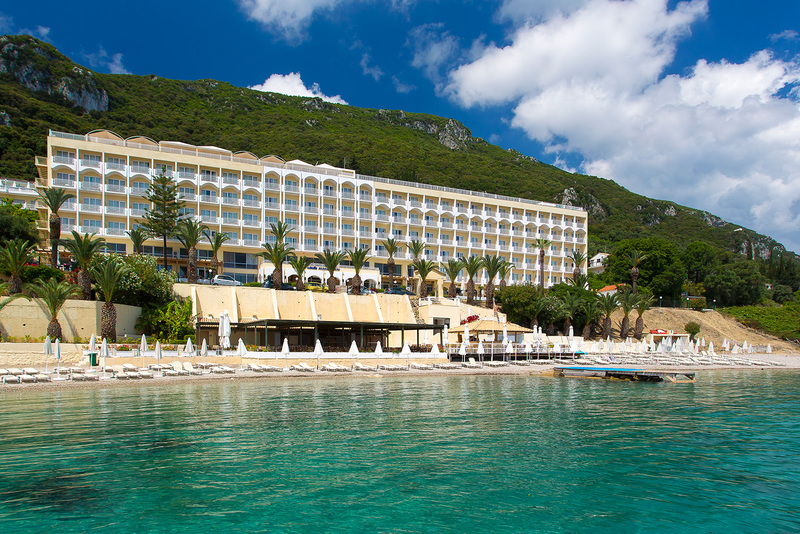 Roda Beach Resort and Spa, is a gorgeous hotel, built on the beach, at the north-eastern coast of Corfu. 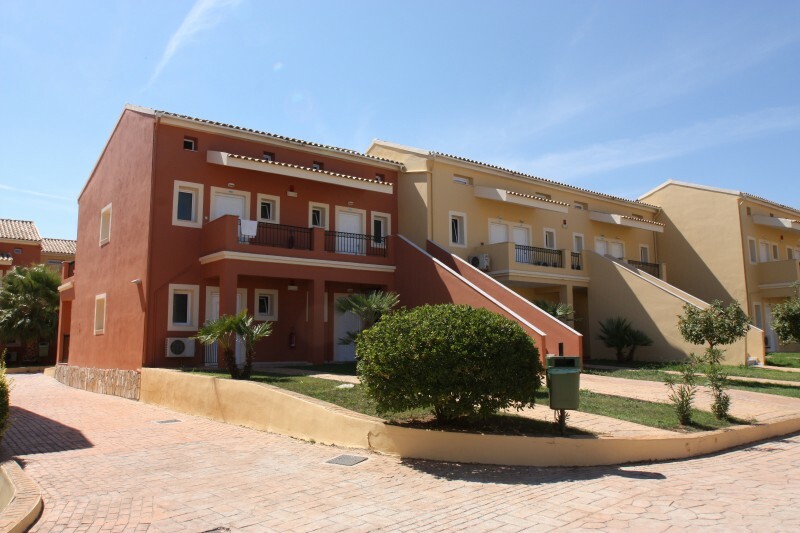 Roda Beach, is located in the area of Karousades, near the Roda city. 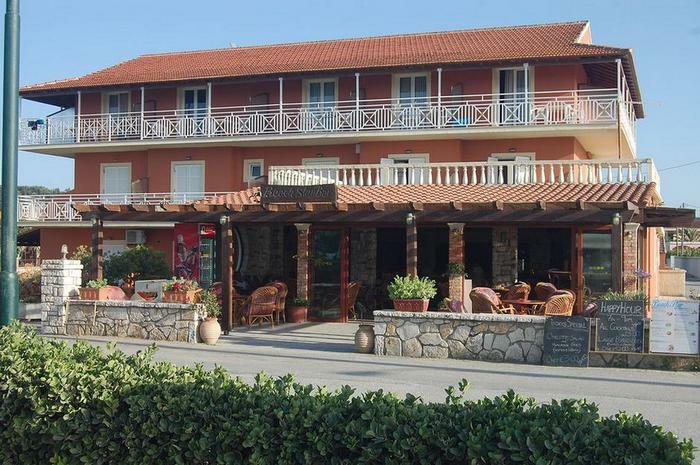 This charming hotel has a great position directly in thecentreof the vibrant resort of Kavos surrounded by bars and clubs. 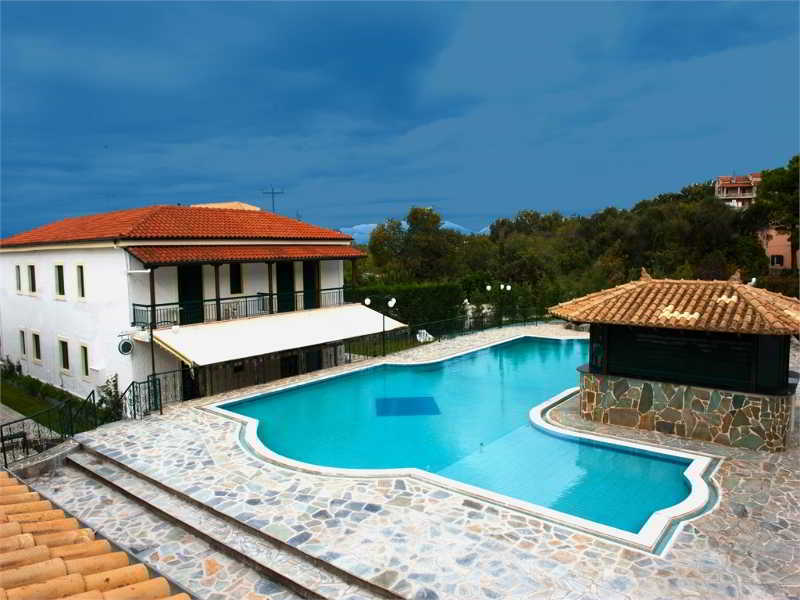 Yianetta Hotel Apartments is located in one of the picturesque olive groves of South Corfu. 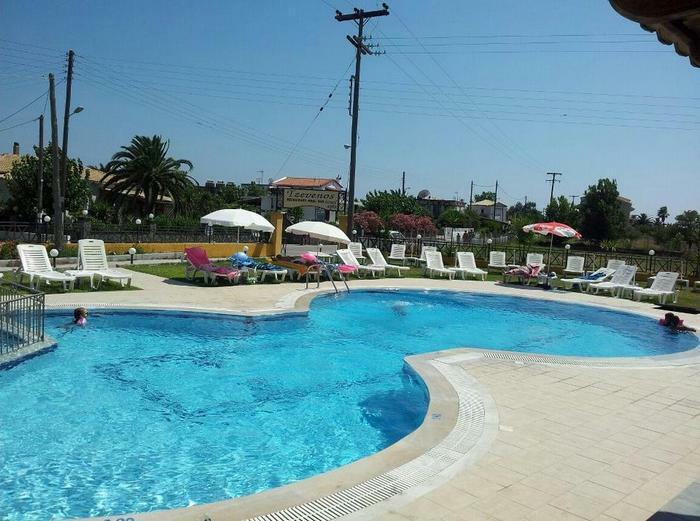 It is only 200m away from the beach, 2km from the famous for itsnightlife resort of Kavos and 2km from the traditional village of Potami. 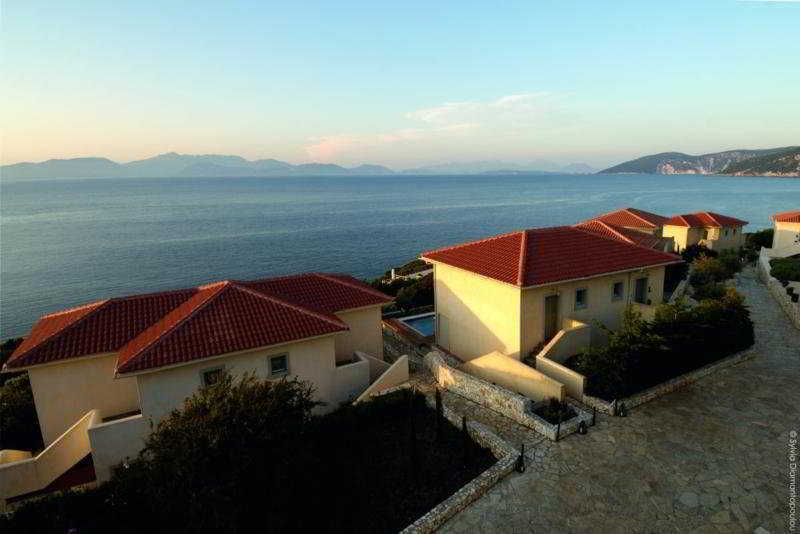 Conveniently situated in Agios Ioannis Peristeron, on the beautiful and bright island of Corfu, this stunning accommodation is the ideal place to stay when visiting this destination. 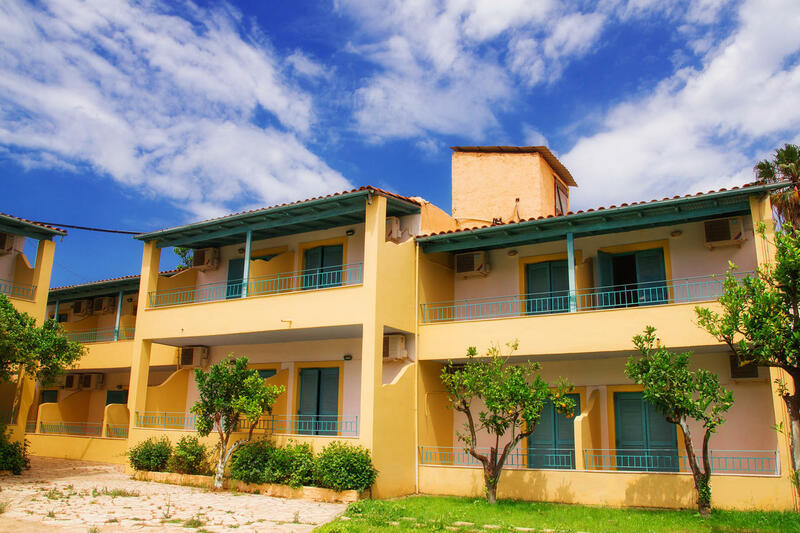 Corfu Residence welcomes you to Nissaki, one of the most picturesque and well organized villages offering to the visitorsall the necessary facilities. 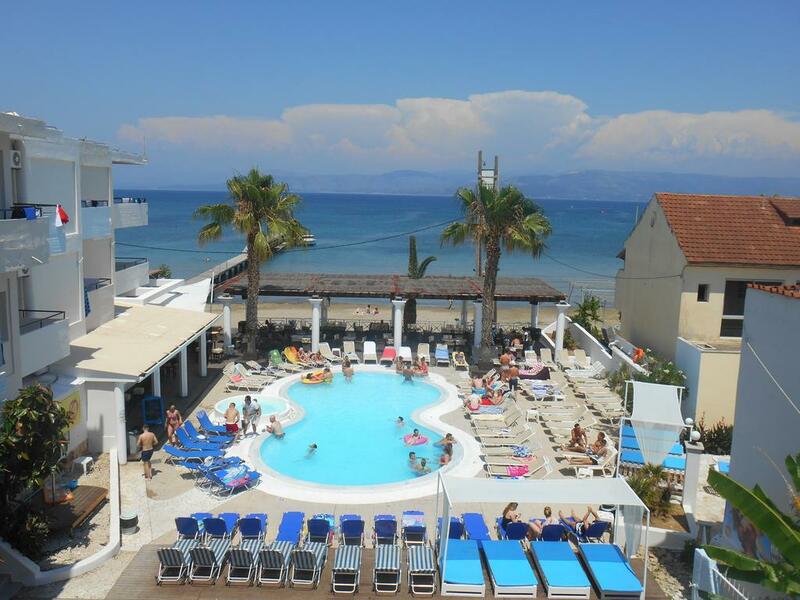 This beautiful hotel is located on the beachfront in the heart of Kavos. Shops, restaurants, bars, pubs and nightclubs are just a 10 minute walk away and the beach is just 50 metres away. 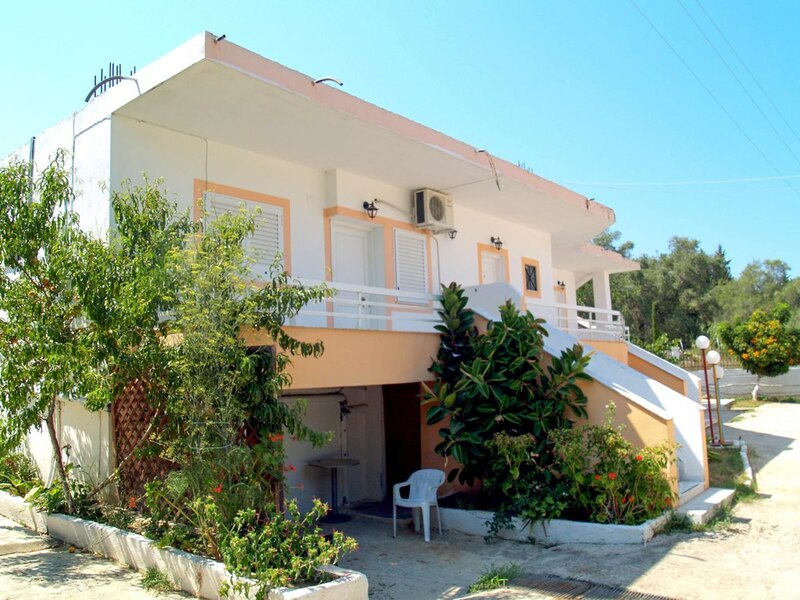 Roussos Studios is located in Kavos village. 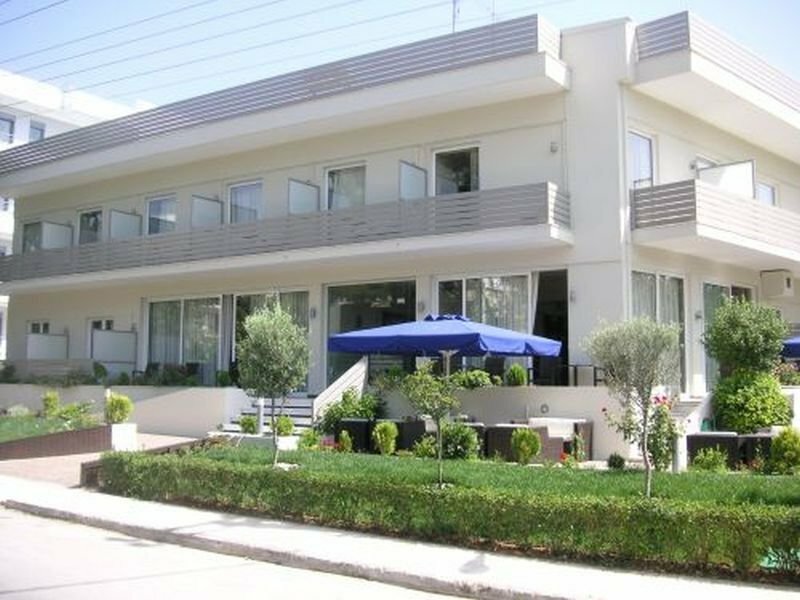 Only 38 km from the town and port of Corfu and 36 km from the Ioannis Kapodistrias Airport, travellers to Greece can find a luxurious aparthotel with excellent amenities and the perfect location only 100m from the beach. 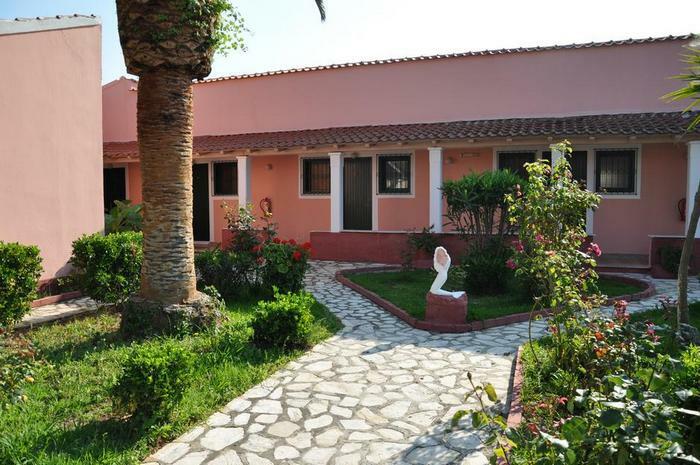 Hotel Yannis, is 3 star family-run hotel, that captivates, with the beautiful simplicity and relaxing atmosphere. 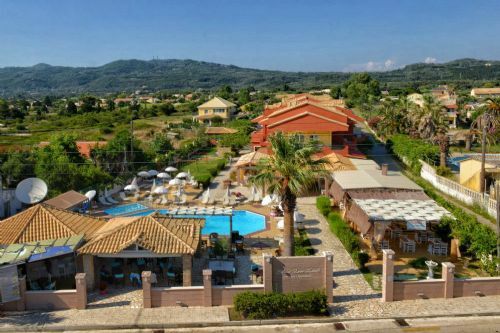 Located on the southeast coast of Corfu in the popular resort town of Agios Ioannis, this modern resort hotel offers the ideal setting for a family holiday of fun in the sun. 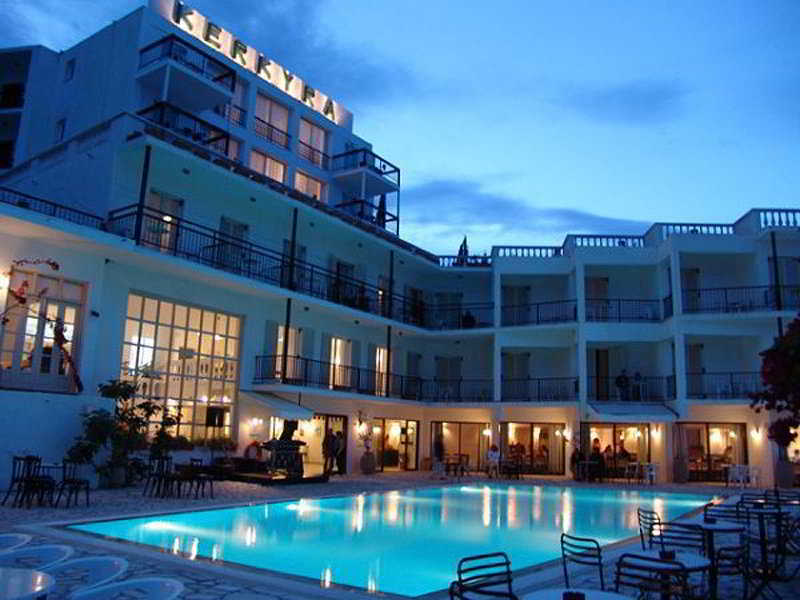 The perfect hotel to complement your clubbing experience in Kavos, Corfu. 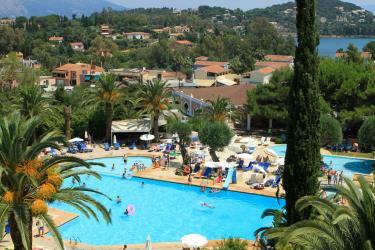 Kalypso Studios is a family business offering the ideal holiday accommodation. It hides in an olive grove at Kavos. 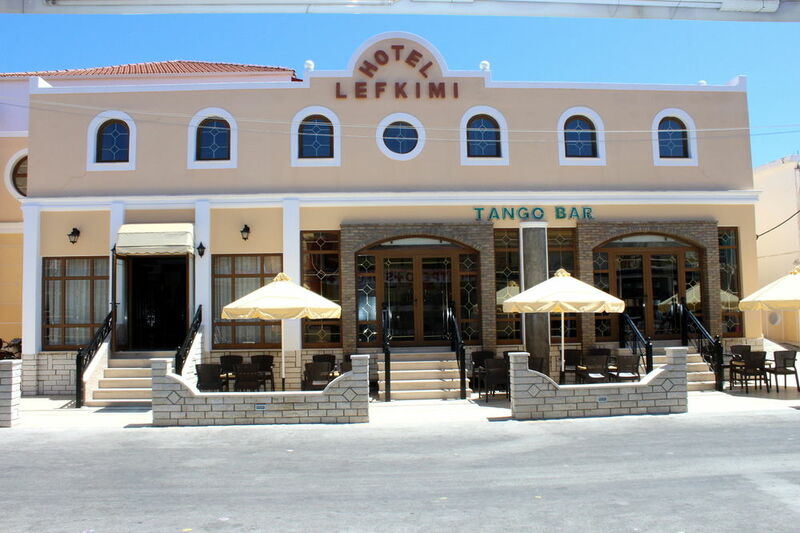 Kavos is a cosmopolitan resort at the south of Corfu Island, a few kilometres from the port of Lefkimi. 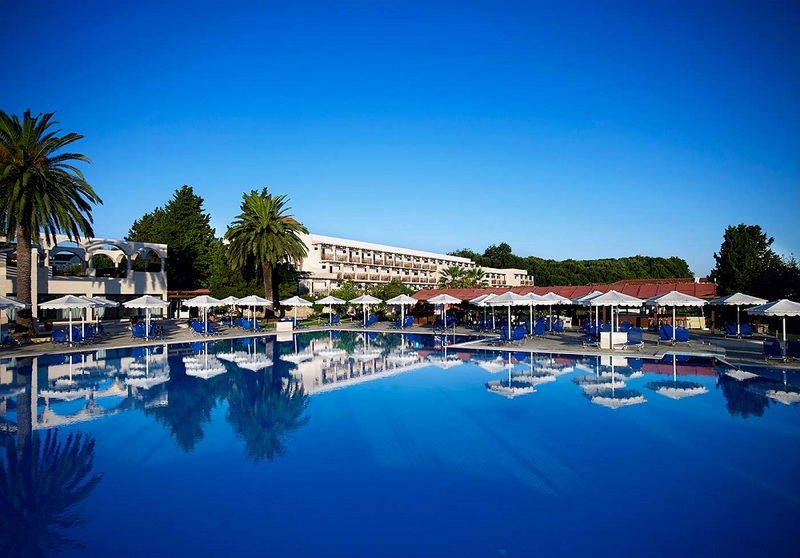 Located on the southwest coast of Corfu, the All Inclusive LABRANDA Sandy Beach Resort offers guests a world of exciting facilities and beachfront fun. 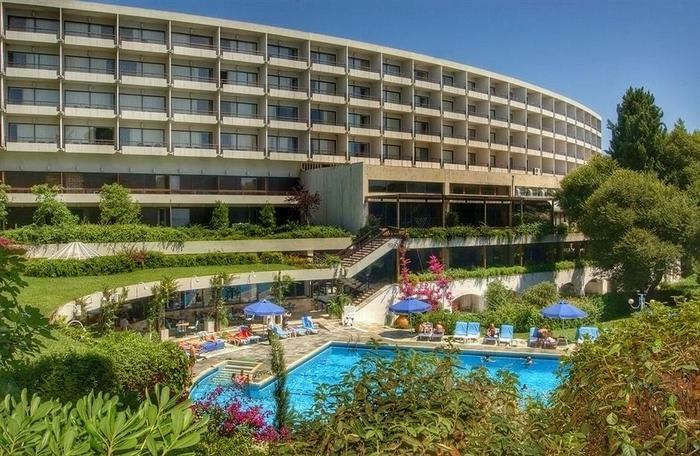 The Ariti Grand Hotel Corfu is a contemporary 4-star city hotel comprising of 156 spacious rooms and suites, centrally located in the historical resort of Kanoni. 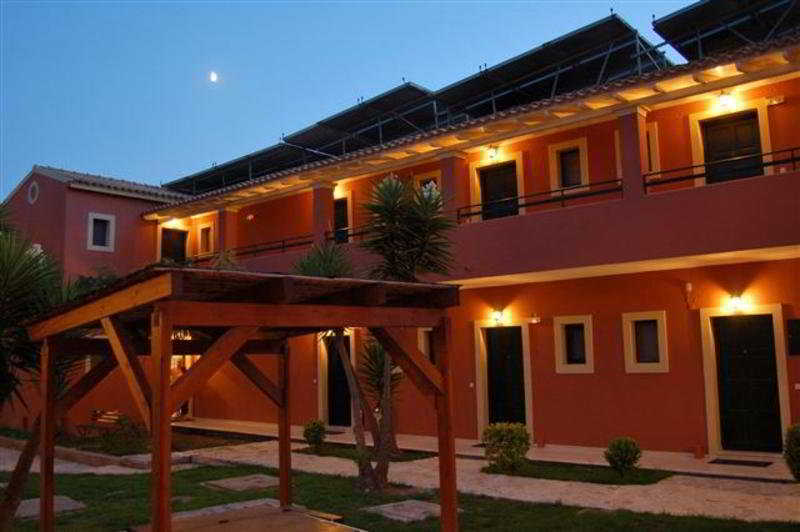 Corfu Andromeda Hotel is a new built complex of traditional apartments and studios so unique as the island of Corfu. 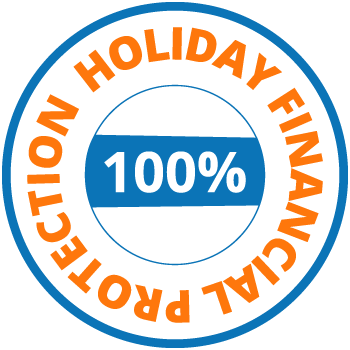 It is ideal for carefree and peaceful holidays in a welcoming and friendly environment. 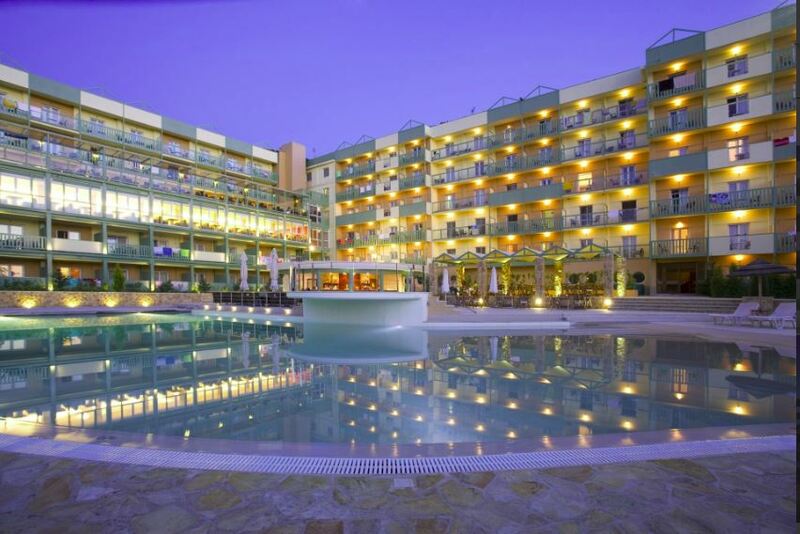 Olga Hotel is a family hotel, located on the North coast of Corfu, at Sidari. Alexis Pool Apartments is located at a very beautiful spot in the area of Sidari, approximately 34km from Corfu Town and 100m from the beach. 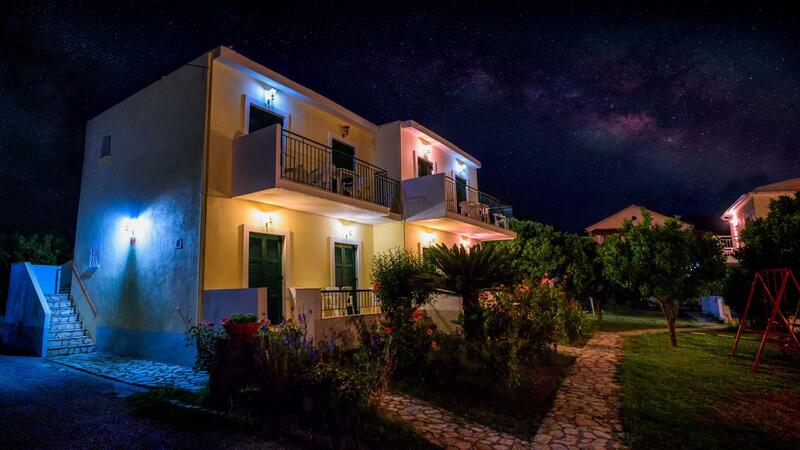 The hotel is located in the begin of Dassia village on a small hill, (Dassia is one of the most popular resorts in Corfu), about 5 minutes walking from the beach, It is just a 15-minute walk to the center of this popular resort. 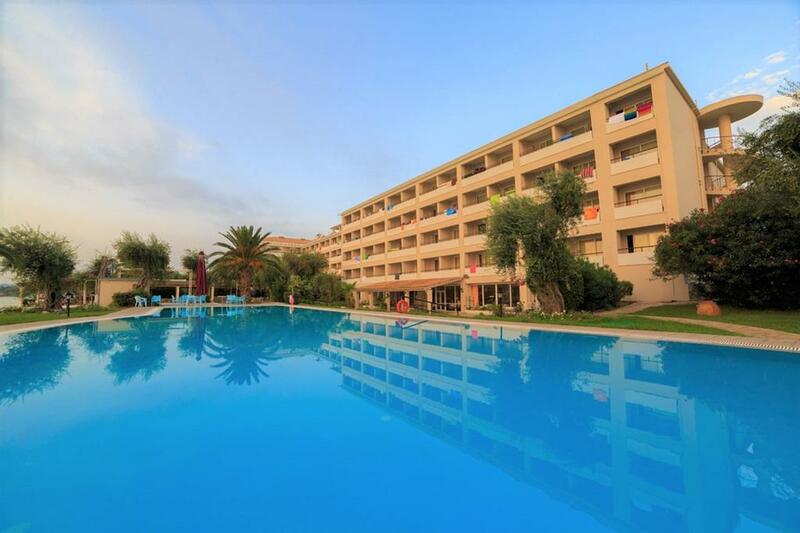 Beach Star Hotel is situated on the beach front in the most popular Ionian resorts Sidari which is located in the north of Corfu. 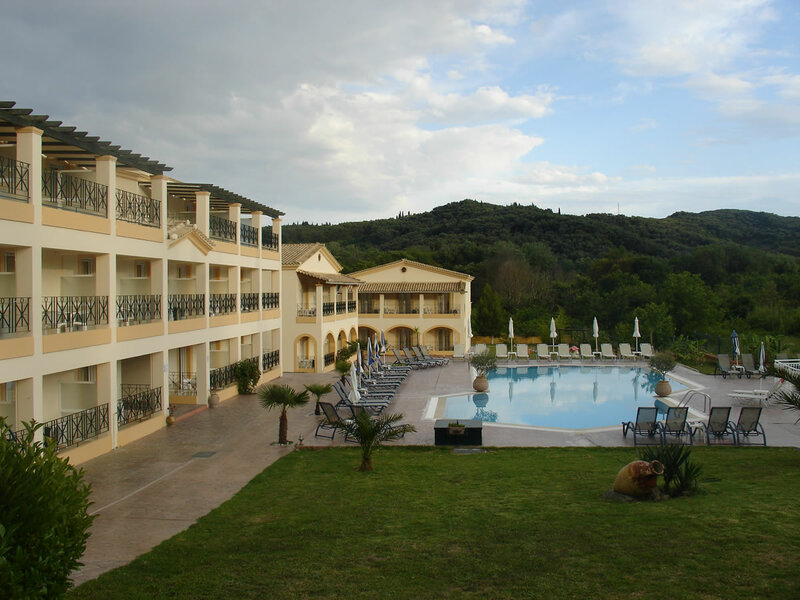 This complex enjoys a prime setting in Corfu, located just 350m away from the beach, where guests can enjoy a host of activities, or simply lie back and unwind. CNIC Paleo ArtNouveau (ex. Paleokastritsa) is a beautiful classical design four-star hotel that has been renovated twice in sections over the past 6 years. 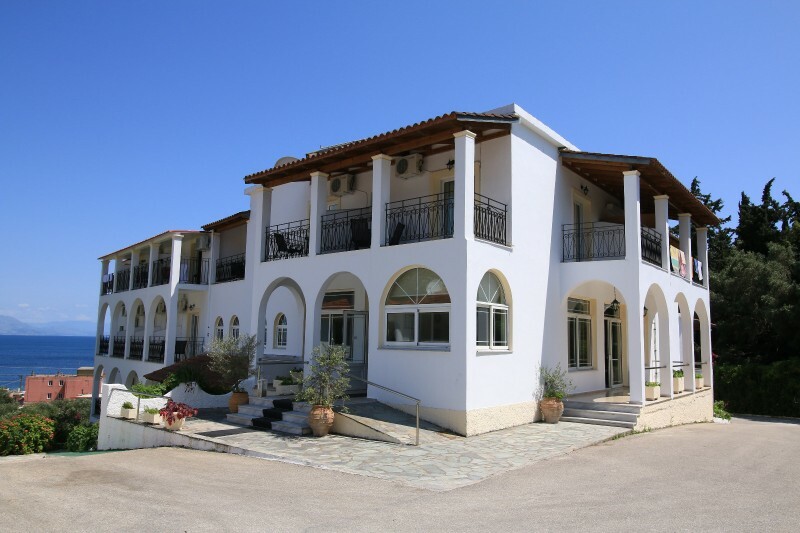 Surrounded by beautiful landscaped gardens and set in a large olive grove, the family-friendly hotel Elea Beach enjoys a prime location directly on the blue flag sand and shingle beach.